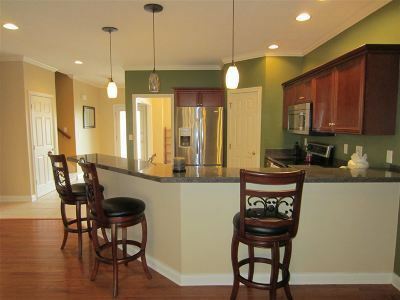 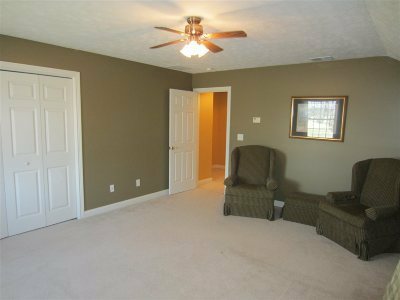 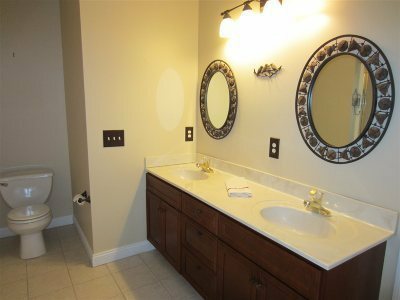 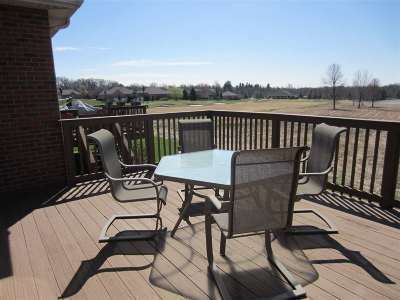 Condo/Townhouse Beautiful Condo/PUD in Quail Crossing Beautiful Condo/PUD in Quail Crossing with 3 Bedrooms, 2 1/2 Baths, open floor plan, gorgeous hardwood flooring on main floor, with NO yard maintenance! 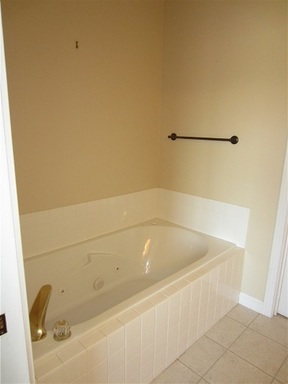 The Master Suite is located on the main floor, and Bedrooms 2 and 3 are upstairs with the 2nd Full Bath. 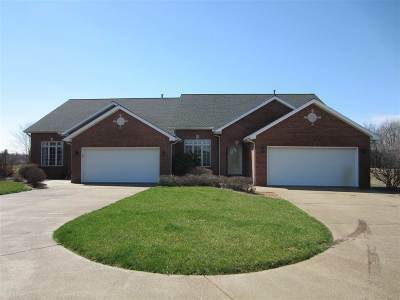 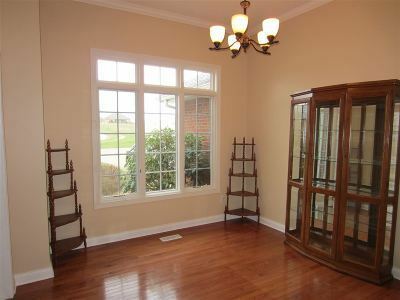 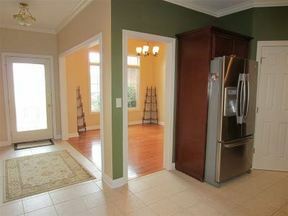 The Entry has a ceramic tile floor and pretty leaded front door, and leads to the Great Room and Dining Room. 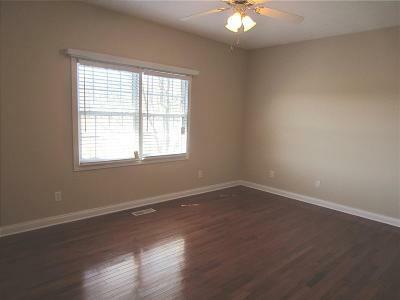 The Great Room has hardwood flooring, gas corner fireplace, and plenty of light from the French doors leading to the large deck. 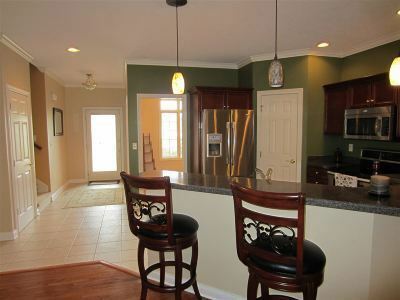 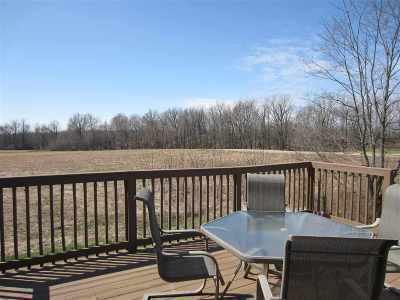 The Kitchen has stainless steel appliances, plenty of cabinets and counterspace, ceramic tile floor, and walk-in pantry.The formal Dining Room has 3 windows and hardwood floors also. There is a large entry closet that goes back under the stairs. The Master Suite has hardwood floors, and easily accommodates a king-size bed, private Bath with double sinks, walk-in shower, tub with jets, and a spacious walk-in closet. 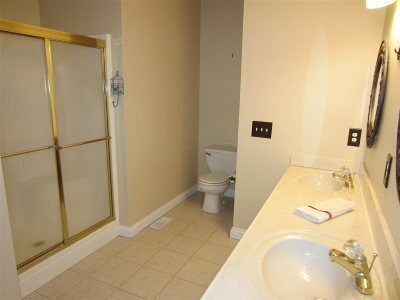 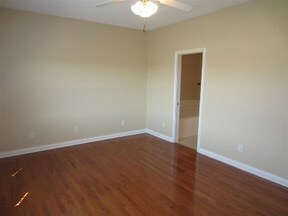 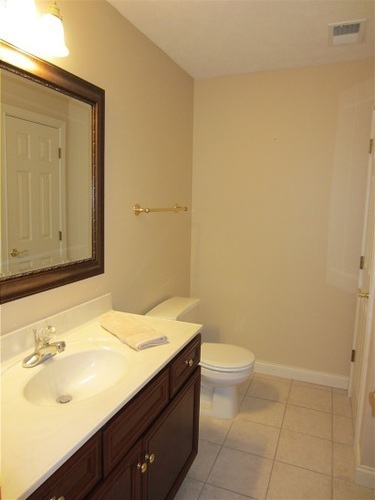 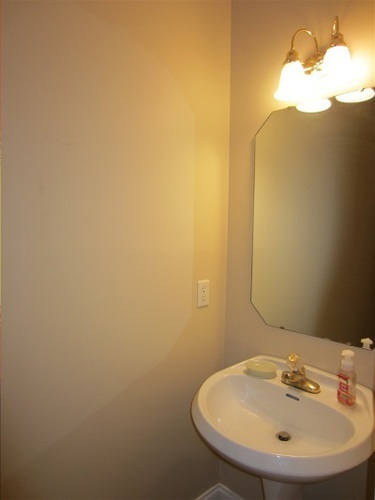 There is also a convenient 1/2 Bath for guests, with pocket door in the hallway. 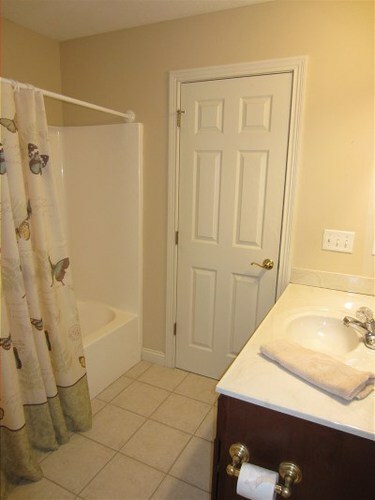 The Laundry Room is between the Hall and Garage, and the Frigidaire front loading washer and dryer are included. 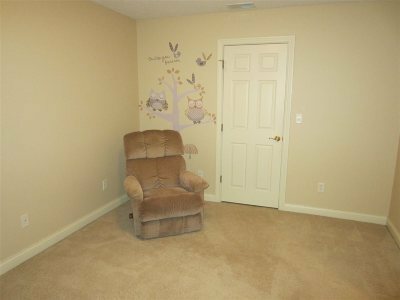 Upstairs are the 2nd and 3rd Bedrooms, both are large, and have good-size closets. 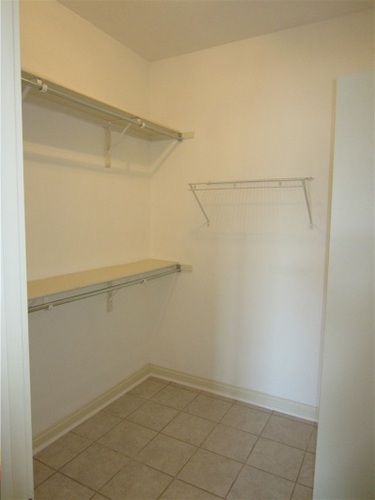 The back BR closet has an access door to the furnace and water heater. The 3rd BR closet has access door to attic storage. 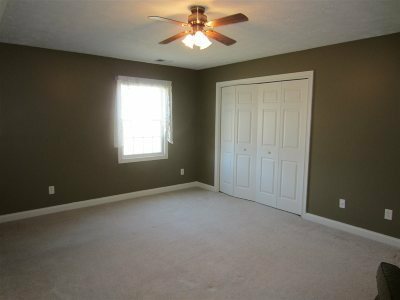 Updates per owner: 2017 water heater; 2012 Roof; owners also had the unit painted with neutral colors, and added crown molding on main floor.Sale includes: all kitchen appliances, washer, dryer, all window treatment, and all rugs. 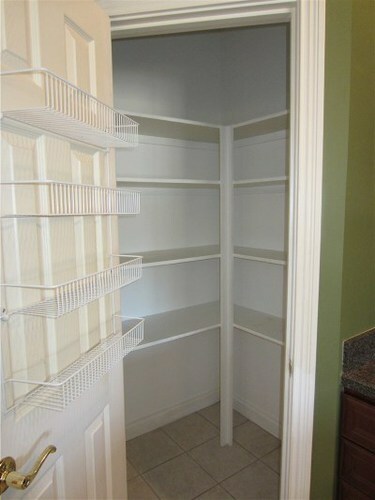 Possession at closing!